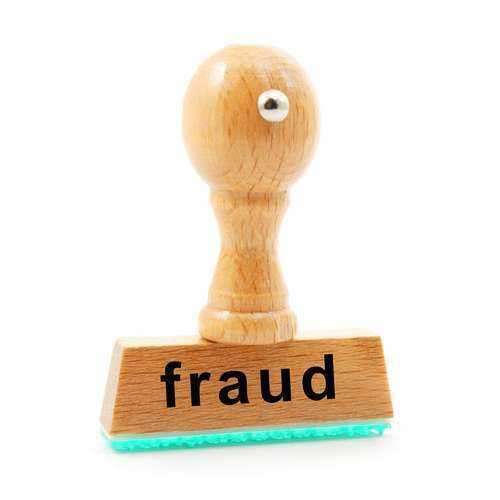 Disability fraud can be defined as one person (or a group of people) who willingly accepts and collects disability payments from either a place of business, social security office, insurance company/financial institution, or by other places of business when they are not actually disabled. Disability fraud can also be executed when someone takes a paid family leave claiming to be suffering from an injury or if a family member needs to be cared for when in fact these claims are false. Often times, criminals that commit disability fraud can be hard to capture. This is due to the fact that it is not always obvious to detect who is actually disabled versus someone who is not. Unless someone is seen using a device that aids their disabled state (i.e. a walker or wheelchair), it is difficult to decipher as many people walking around freely could still be considered disabled in some way or another. In fact, nearly ninety percent of people on disability do not require the need of a wheelchair or walker, making it much more difficult to determine who is actually disabled or who may just be faking disability as a means to commit disability fraud. Reports concluded that between the years of 1994-1995, that more than twenty million Americans qualified for disability, and approximately only two million of them needed wheelchairs or walkers. The term "invisible disabilities" can be used to define disabilities that are not visually recognizable to others. Some forms of invisible disabilities can include: mental illness, chronic pain, chronic dizziness, and chronic fatigue.